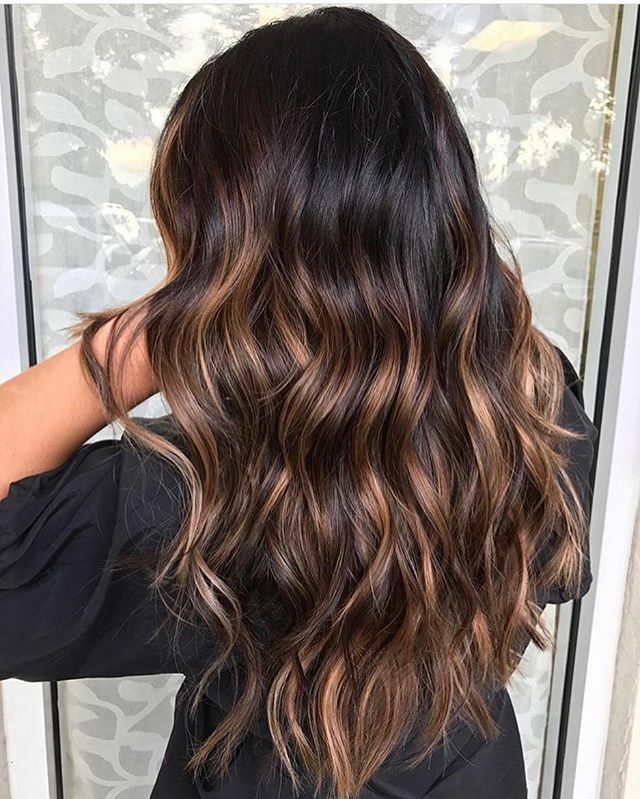 If you are always updated about the latest hair trends, I’m sure you must have been familiar with the terms “ombre” and “balayage.” These terms are commonly confused for one another and pretty often, their meanings are unclear to most people. Of course, the hairstylists know the difference between balayage and ombre, and therefore, I got my facts right from my hairstylist friends. So, let me set the record straight and share with you the difference between balayage and ombre. Although, there are multiple methods of highlighting that stylists use, the most in-demand ones are ombre and balayage. Both the techniques involve gradually lightening the hair, thereby, creating a natural or visually striking gradient. Both these styles provide relief from the hassle of touching up regrowth, and also require comparatively lesser maintenance. Nowadays, the most desired look is sun-kissed, grown out and slightly unkempt. The slow-fade styles add dimension and volume to the hair. And moreover, as told earlier, no more visiting the salon every few weeks for a touch-up. These techniques are perfect for salon lazybones like us. Ombre is a French word which when translated to English means ‘shadow’. Ombre is actually a hairstyle in which there is a transition towards a lighter shade from a darker shade. It is basically the gradual lighting of the hair from the roots. First, the base color is applied. Second, the highlights are done. The ombre style results in a noticeable contrast between the top and bottom halves of your hair, but the intensity varies by preference. Dramatic shades are more evident and generally require more maintenance. These days another term is gaining popularity, Sombre. This isn’t much different than ombre just that the color and style is more natural and subtle, so the name sombre. No offence to anyone, but as far as my personal opinion is concerned, ombres look best on brunettes and a sombre is what looks better on blondes. Ombre, being more noticeable and high maintenance, is primarily for the more daring girl. Ombre is a sort of color blocking. There are no dark pieces left on the bottom to help keep it natural, just a nice transition between the colors. Balayage again, is a French word which translates to English as “To Sweep”. Okay, so, if you have ever seen someone get a balayage in the salon, this should make sense to you. However, it you haven’t, go one read further. While applying the color for a balayage, the color is swept through small triangular sections of the hair onto a board or foil. This gives the hair the natural transition towards the lighter color. Unlike Ombre, in Balayage, dark pieces are left at the bottom that creates dimension and gives a more natural look. Balayage is a freehand highlighting technique which is done without the use of traditional foils. Unlike Ombre, balayage is softly painted on by hand for a natural and healthy-looking finish. As mentioned earlier, balayage requires less maintenance than an ombre because of its natural transition of color. This technique looks like natural sun-kissed highlights throughout the hair. Both techniques are adaptable and can be customized to your color preferences. When applied by a professional, both ombre and balayage hair are universally flattering, and complements all hair lengths.